Share your knowledge about AFS. 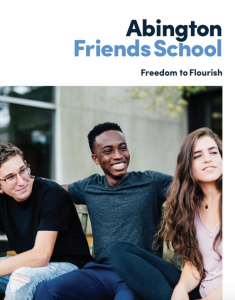 AFS Connects is a strategic outreach initiative that harnesses the power of YOU, our current and alumni parents. Connecting AFS to others doesn’t have to be a puzzle. Our hope is share the joy we experience in our community with a wider audience and increase the visibility and reputation of AFS. Thank you for connecting our school community with other strong communities. We love when you change your Open House lawn sign and date topper, but there’s more you can do! Show your love for AFS by changing your social media profile images to be AFS centric! 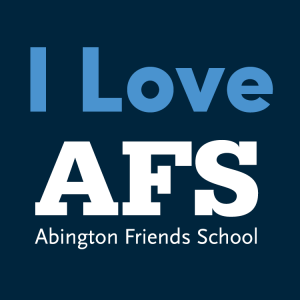 You can also share posts from the AFS Facebook, Instagram and Twitter accounts at anytime. Use this image as your FB profile image at anytime! In addition to our biannual Oak Leaves magazine, we have printable booklets for prospective families that cover a variety of topics. 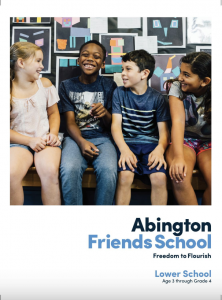 · Get a feel for the entire AFS community and culture in our Viewbook. 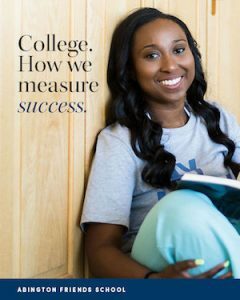 · Read a list of colleges where AFS graduates are studying in the College Guidance publication. · Learn about the Lower School curriculum and scope and sequence from one grade level to the next, in the Lower School booklet. 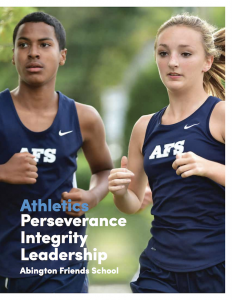 · Find out which sports we offer and a typical athletics schedule in the Athletics publication. 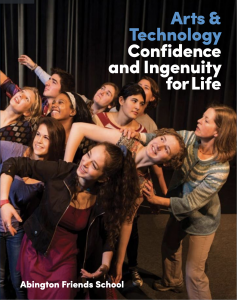 · Get a list of arts course offerings and the awards and competitions in which AFS participates in the Arts and Technology booklet. You can share these online versions or print from the linked publications. These are popular links for prospective families.